In 1999 the maestro Chucho Valdés made one of his most significant records for the Blue Note. In seven relatively short – by the pianist’s standards – tracks, Mr. Valdés poured Cuban music and Jazz back into the percolator using his unprecedented technique and ingenious musicality to regenerate Cuban secular music and dance and religious music, pouring on swing, bebop and modal forms onto it all to create a molten mix of music often played at a dizzying pace, but never without deep meaning and explosive energy to create a miraculous record that will forever stand as one of the great musical bridges between Afro-Cuban and Afro-American idioms. That he was able to build such an edifice is a testament to his unbridled genius. This was Chucho Valdés’ sophomore Blue Note release. Here the pianist brought together what was one of his first Afro-Cuban Jazz Messengers not only spotlighting his great pianism, but also the ingenuity of the members of the group – featuring bassist Francisco Rubio Pampin, drummer Raúl Pineda Roque, and percussionist Roberto Vizcaíno Guillót, as well as traditional Cuban flutist Joaquin Olivero Gavilán, his sister Mayra Caridad Valdés and the vocals of Juan “Chan” Campo Cárdenas and Haila Mompié González. “El Rumbón,” played over an uncharacteristically fast guaguancó rhythm, features the pianist’s surreal changes of direction, as he jumps somersaults between hammered two-note drum patterns, McCoy Tyner-ish chords, blindingly fast lines, and blues licks. Ellington’s “Caravan” features diabolical tumbao patterns and accents that explode into dark, atonal note clusters, then downshift into the type of four-four chording. Mr. Valdés saves the most audacious ideas until the end of the album. “Ponle la Clave” grafts the basic clave rhythm and montuno piano vamps onto a 7/4 meter. Gershwin’s familiar “Rhapsody in Blue” is reimagined as an elegant danzón. The title track is the most experimental on the disc, blends a celebratory Palo religious chant with stride and gospel accents from the pianist. Then it opens into a free-tempo exchange between singers, percussionists, and piano, before ending with an unaccompanied piano solo that alternates between frantic energy and quiet lyricism. Sometimes, the pianist’s skill and overheated imagination can get the better of him, yet it never fails to turn the music into pointelistic technical displays. 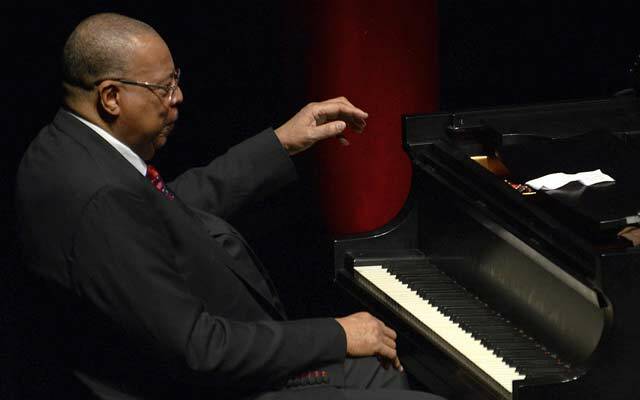 It is at times like these that you feel there is no more exciting and provocative pianist, but Chucho Valdés. There are many significant milestones in the career of the great Chucho Valdés, but few will be remembered for the manner in which he created such music thunder and lightning as he brought together two musics that grew from one great root. 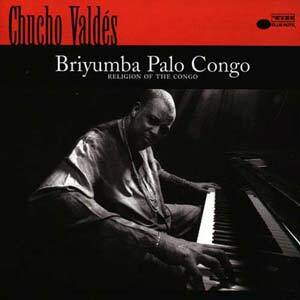 In many ways it is Briyumba Palo Congo that set the standard for pianists of a whole new direction. Ironically the world is still catching up to this incredible pianist who rules Afro-Cuban music like a proverbial colossus. 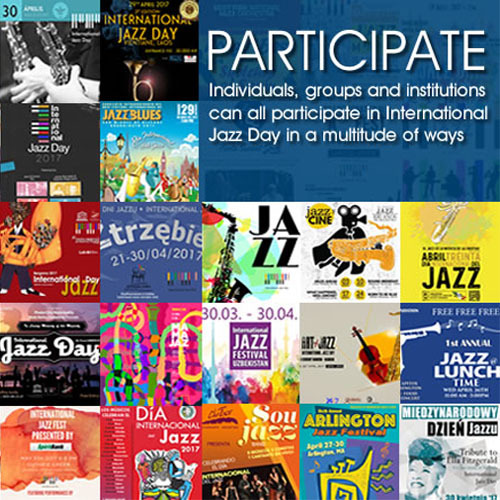 Track List: El Rumbón (The Party); Bolero; Caravan; Embraceable You; Ponle La Clave; (Put The Time On It); Rhapsody In Blue; Briyumba Palo Congo (Religion Of The Congo). Personnel: “Chucho” Valdés: acoustic piano and chorus; Francisco Rubio Pampin: acoustic bass and chorus; Raúl Pineda Roque: trap drums, vocals and chorus; Roberto Vizcaíno Guillót: conga and batá drums, and chorus; Joaquin Olivero Gavilán: 13-key typical Cuban wooden flute (6); Mayra Caridad Valdés: vocalization and chorus (7); Juan “Chan” Campo Cárdenas: vocals and chorus (7); Haila Mompié González: chorus (7).